This site runs in two sections. 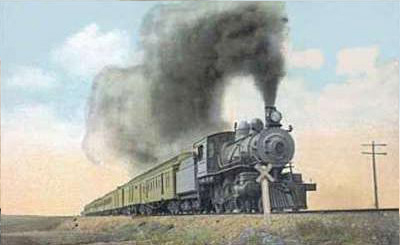 The first is about the Great Northern Railway that ran from Minnesota to the Pacific Northwest and Canada between 1890 and 1970. Much of GN's lines remain and today are part of the BNSF Railroad. 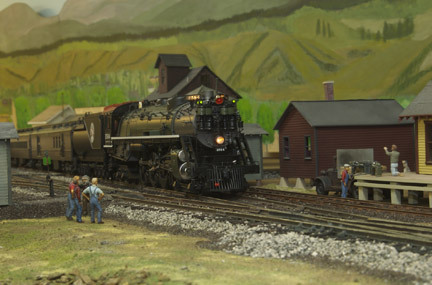 The second section is my O gage model railroad depicting the West Coast part of it as it existed in 1939-40. 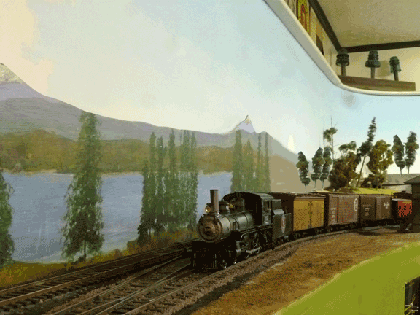 It also contains news other model railways and annual gatherings. On the left are two groups of buttons, Prototype for the actual railway and Model Railway. The GN Lines contains information on specific lines of the GN. 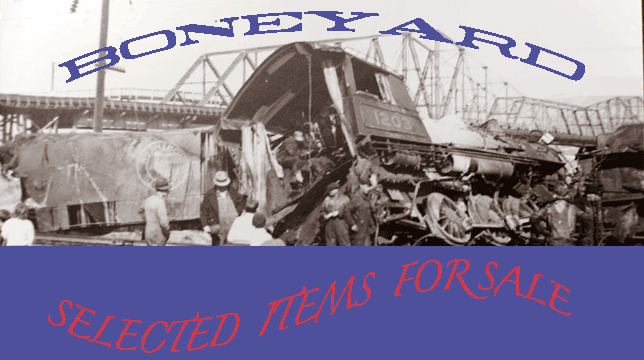 Articles has summaries, with graphics of the articles I have written for the Great Northern Historical Society. Colorful Styles has examples of GN menus, timetables, chinaware, fruit crate labels, and other items some going back to the 1890's when the GN was formed. 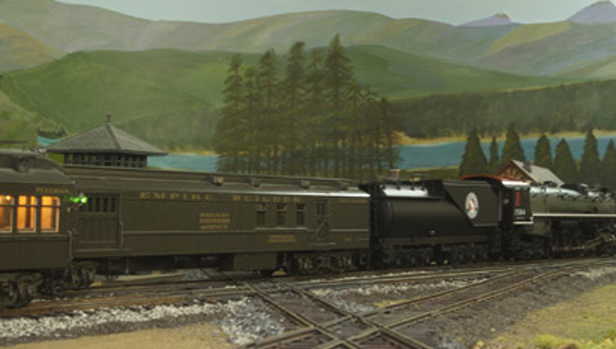 Caboose contains information on GN cabooses. 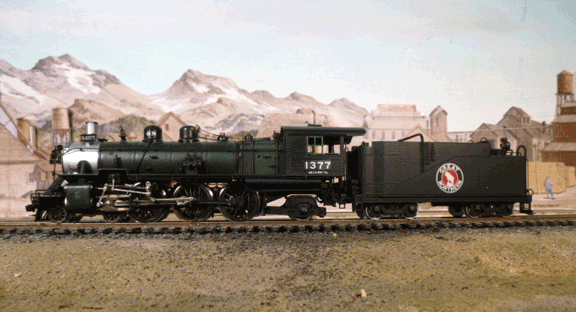 Republic is an expanded article on a branch line in Northeast Washington. 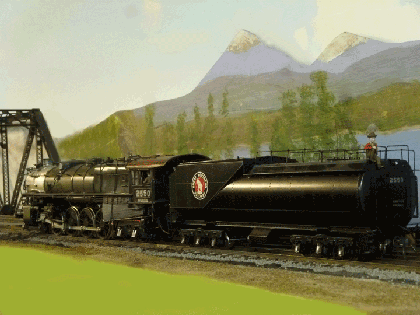 Models has examples of my O scale models along side pictures of their prototype. 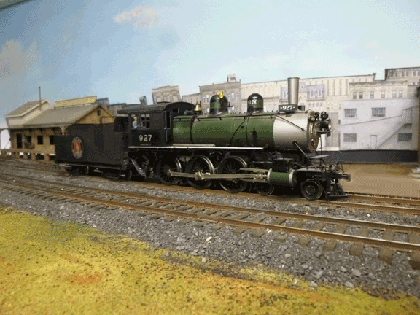 Layout contains information on my current O scale pike, pictures, and a look back at earlier layouts I have built. 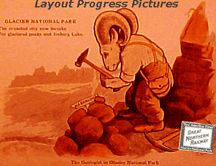 The picture left is a shortcut to new layout pictures. 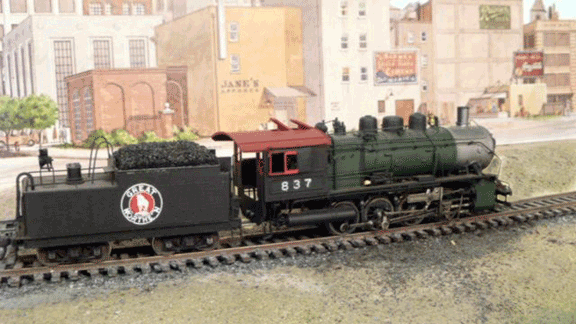 Friends has pictures and comments of my O Scale friends layouts. Friends not O scale the friends menu got too big so this is a separate menu for friends in other scales. 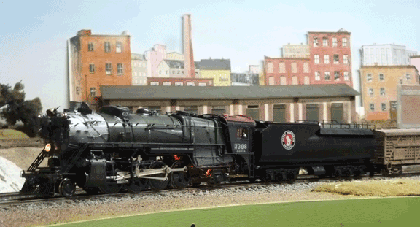 OSW has pictures from the O Scale West Meet that takes place in the San Francisco Bay Area every year. 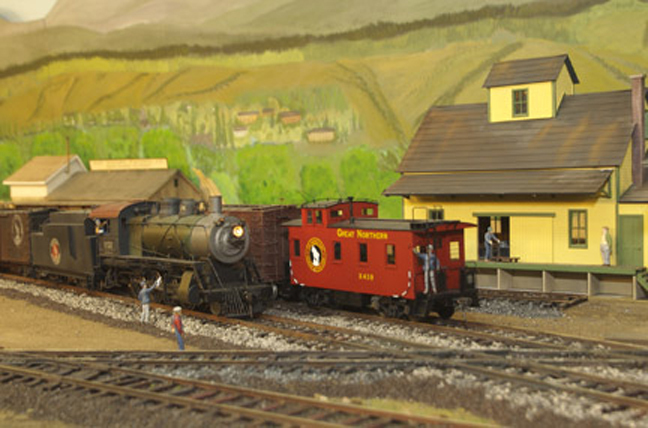 The pictures are from 2006-2011 meets plus some local layouts. The Grand Tour. 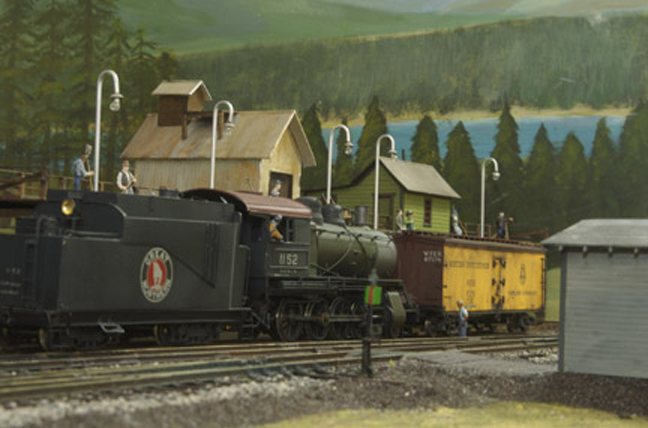 In 2010 the organizers conceived the idea of having layouts open across the west so attendees might visit on their way going or returning. Pictures from several of these layouts are posted. I really appreciate all those who were kind enough to open their layouts to us travelers.